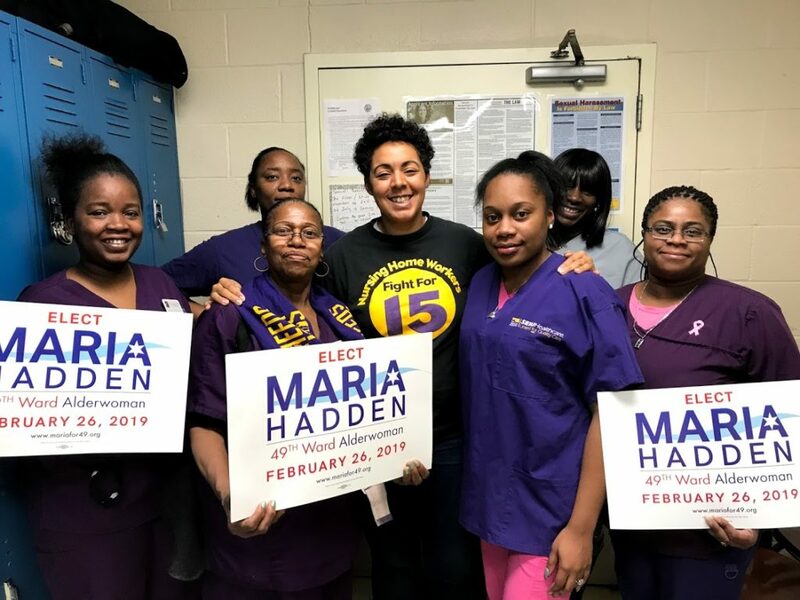 CHICAGO—SEIU Healthcare Illinois today endorsed Maria Hadden in her effort to become alderwoman of the 49th ward in the upcoming February 2019 aldermanic election. Hadden is running to unseat incumbent Joe Moore. Hadden will be an independent voice in City Council that residents of the 49th ward can depend on to speak up and fight for their interests. “Maria is committed to fighting for working people and bringing new energy to the city. 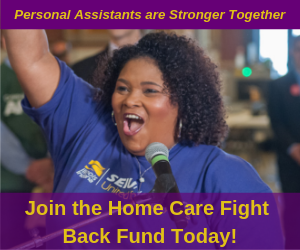 She advocates for a $15 minimum wage, criminal justice reform and quality public schools,” said SEIU Healthcare Illinois Vice President Erica Bland.